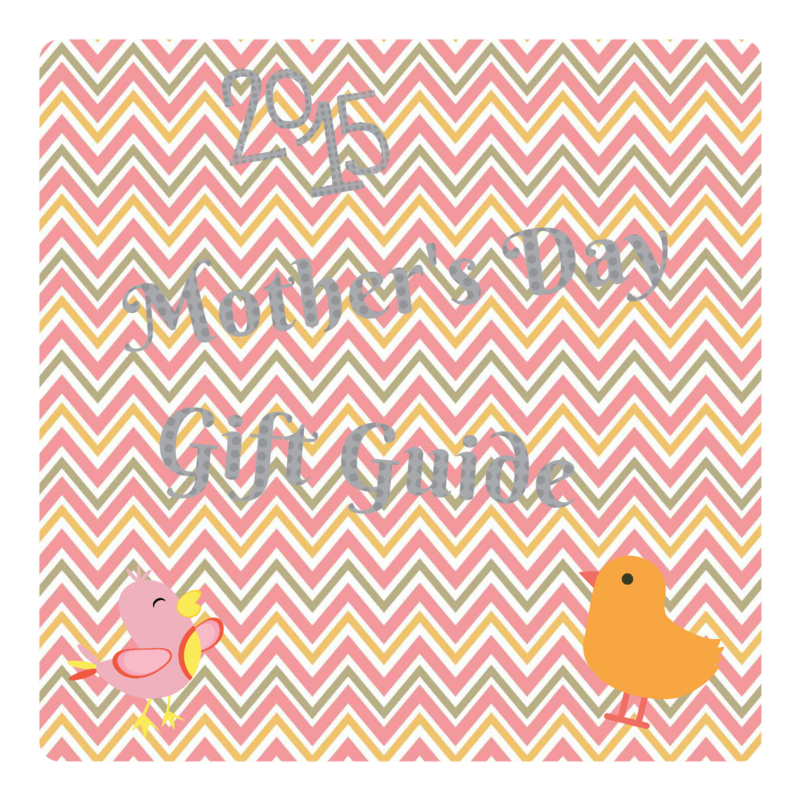 Welcome to my Mother's Day Gift Guide 2015!! 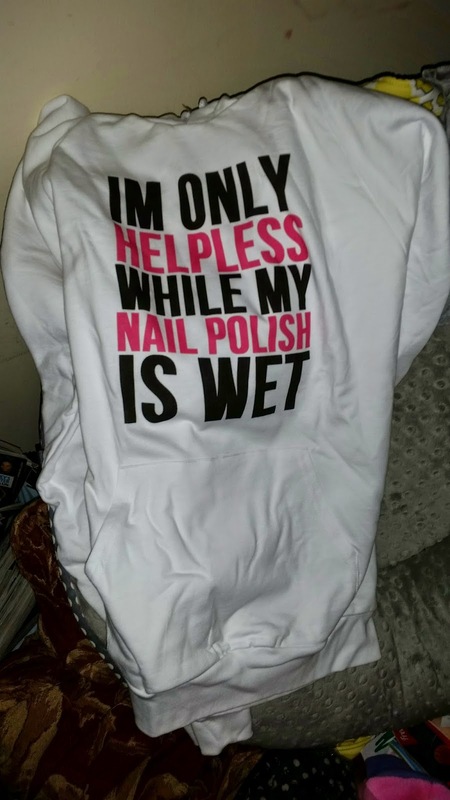 I am so in love with my I'm only helpless while my nail polish is wet shirt the hoodie is a women's all american apparel California fleece pullover hoodie but let me tell you this hoodie is just perfect enough to keep you warm but light enough so your not overheated!!! 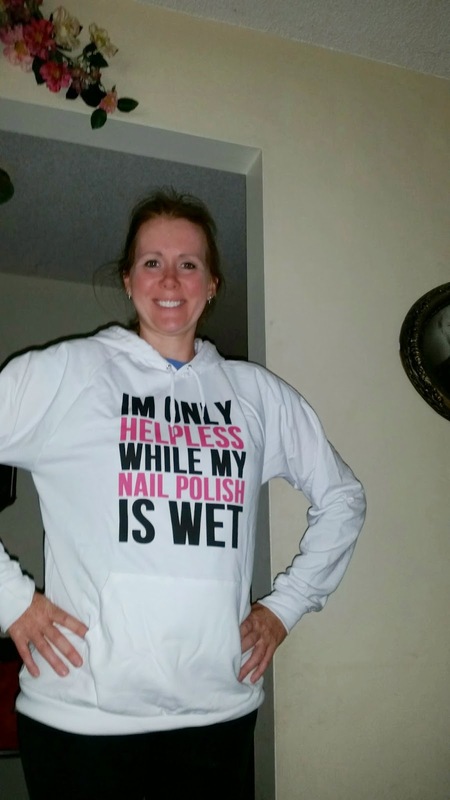 I am loving this hoodie of course right now here in Florida it's super hot and not even summer yet but this is going to be perfect for Fall and Winter time because here in Florida it rarely gets cold enough to wear jackets and coats. This sweatshirt I can already tell this will be something I wear a lot. 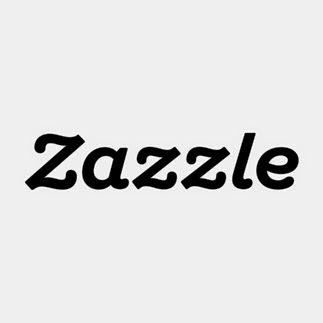 Zazzle has more items then this make sure you check them out for Mother's Day they have a ton of gifts for Mom and not just clothing they have everything from Mugs, Necklaces, T-shirts, Tote Bags, Mouse pads, Phone Cases, so many other things you can think of. Check them out you won't be sorry..
A modern take on a classic style, American Apparel’s California Fleece is made of 100% extra soft ring-spun combed cotton. 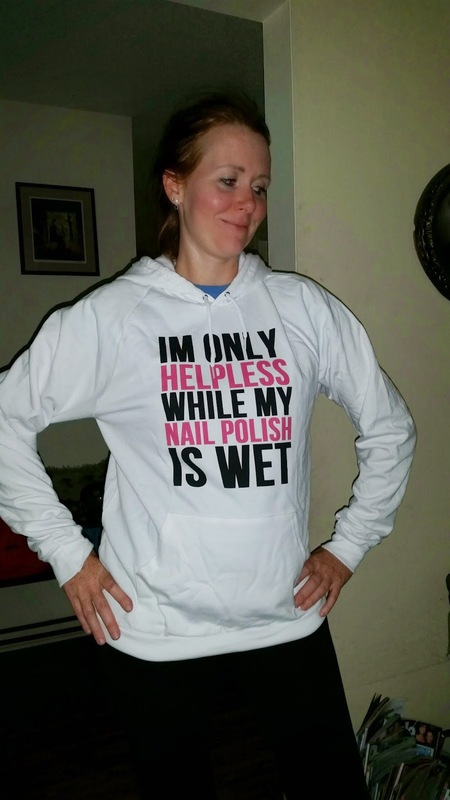 Extra thick for added warmth, this fleece hoodie is breathable and comfortable. Perfect for outdoor activities on super cold days. Select a design from our marketplace or customize this one to make it uniquely yours! Garment is Unisex. Women may prefer to order one size down. Raglan sleeves with kangaroo pocket and matching draw cord. Pre-laundered for minimal shrinkage. Machine wash cold.